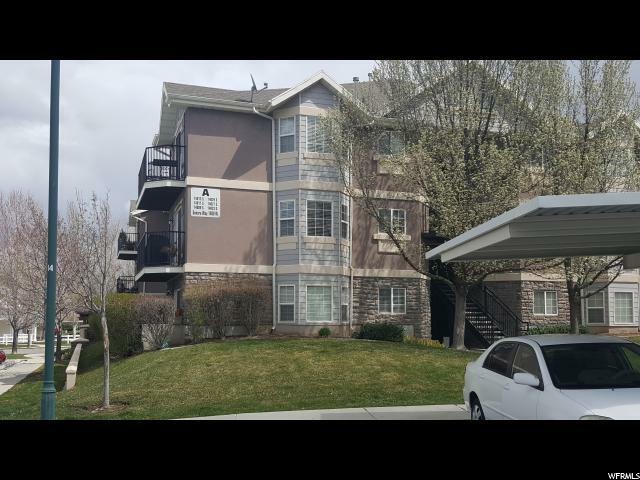 "Beautiful townhome in a great location, close to everything and minutes away from I15. Also has a park and picnic area just outside the front door. Kept clean and home shows like new. Granite and quarts throughout. Beautiful white cabinets and stainless steal appliances in kitchen. Blinds throughout. Each room is like a master and has it's own bathroom. 2 of which have walk in closets. The layout is in the pictures and would make a fantastic rental property. This is easily one of the nicest town homes listed here in the community and priced the lowest. Motivated seller. " "Our McKinley floor plan...modern and spacious!! 3 bedrooms, 2 1/2 baths, open to above entry with room to grow! 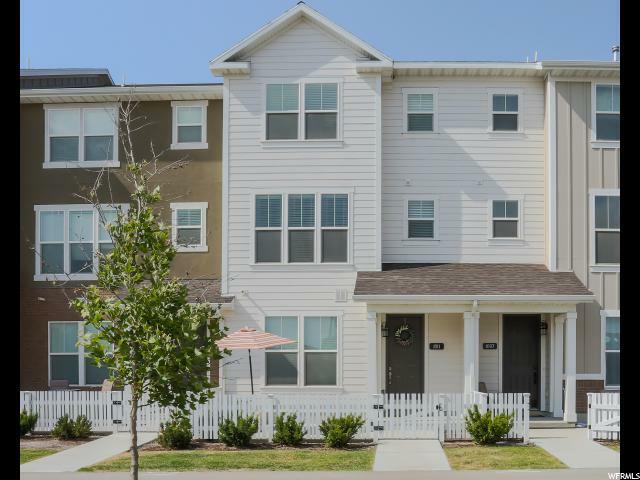 Located across from a small park in Day Ranch! Many upgrades in this home! 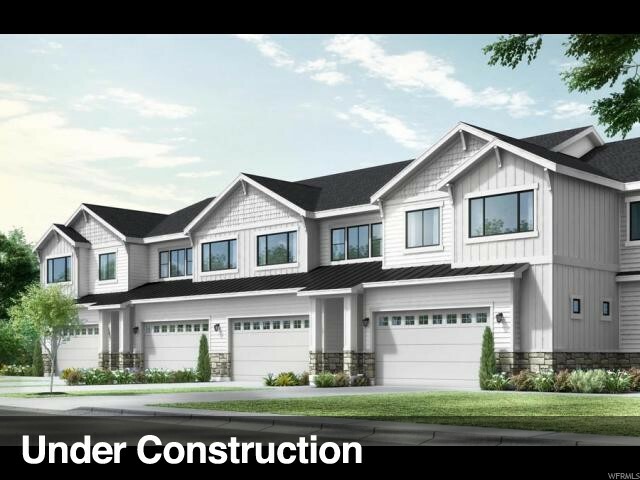 Community features a future elementary and middle school, 2 large city parks and future walking trails with easy access to I15, Lehi and SLC!" "Home on the park! 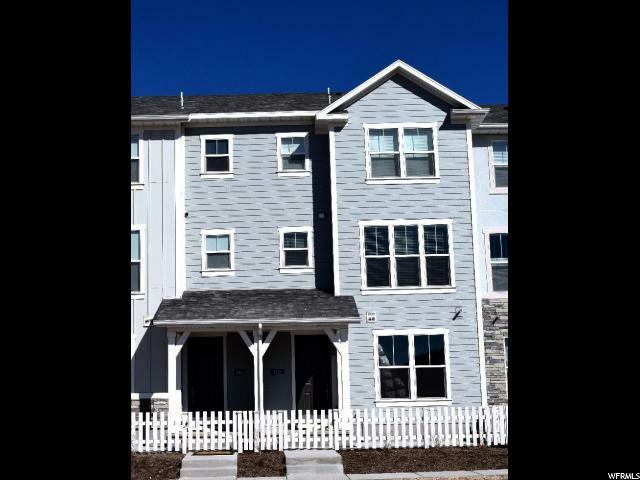 Our adorable Madison floorplan features 3 bedrooms, 2 1/2 baths, covered balcony off of the master bedroom and a spacious main level! Many upgrades: white cabinets, stainless steel appliances, wood laminate on entire main level, granite counter tops in kitchen, stair railing and 2nd sink in master bath. Home sits on a small park close to visitor parking. 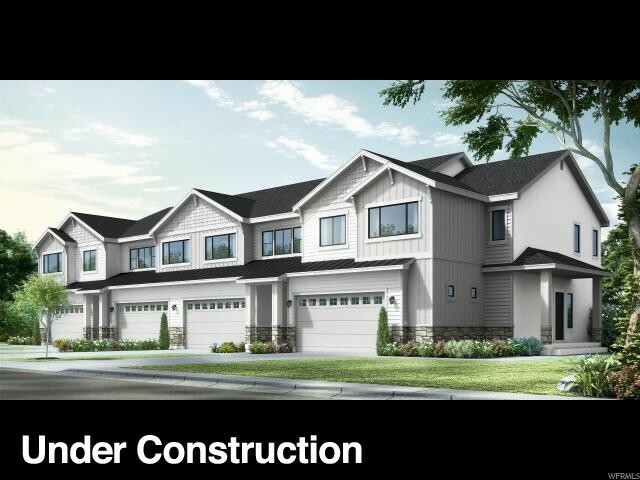 Community includes 2 large city parks, 2 schools and walking trails with easy access to I15 and Traverse Mountain! 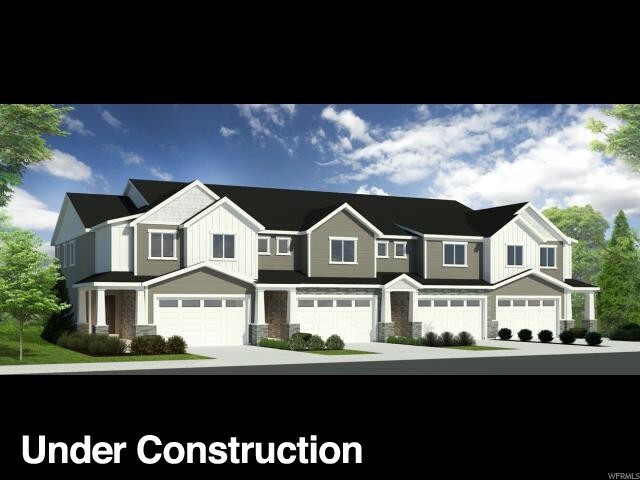 Come see why Woodside Homes is better by design!" "Bright, open, and cheery townhome located in a friendly neighborhood with close freeway access. Sellers have upgraded the property throughout with granite countertops, neutral finishes, high ceilings, and a walk in master closet. Tiered countertop in kitchen makes entertaining easy while the step-down family room keep guests and family nearby. Unfinished flex space on first level that's separate from living space. Flex space is plumbed and perfect for an at-home business option. Sellers have taken incredible care for this home and the quality shows." 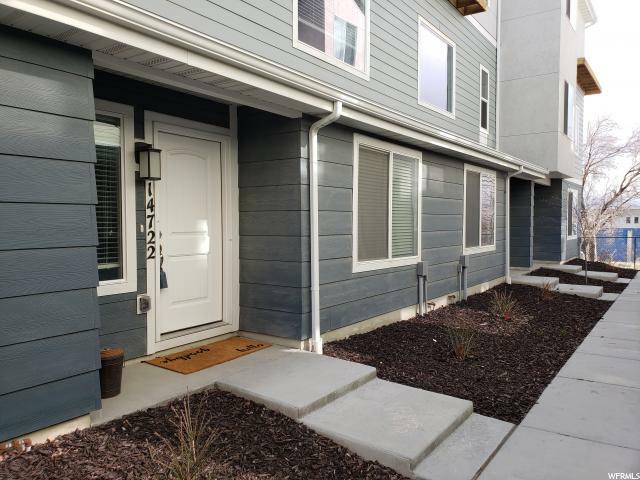 "Newly built Townhouse in the heart of silicon slopes. 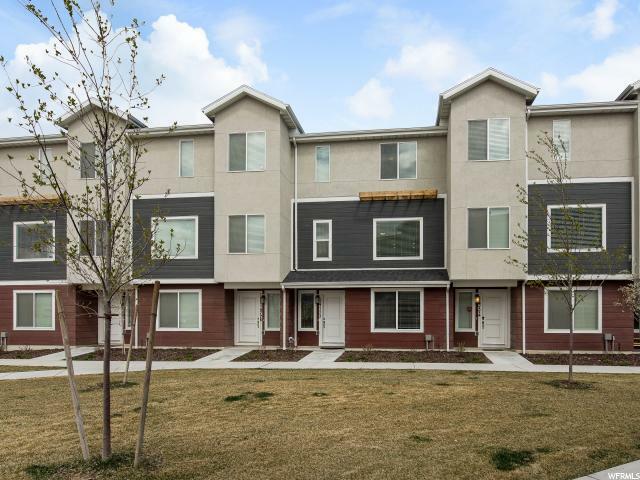 Located in the Marketplace neighborhood and only 2 minutes from I-15. 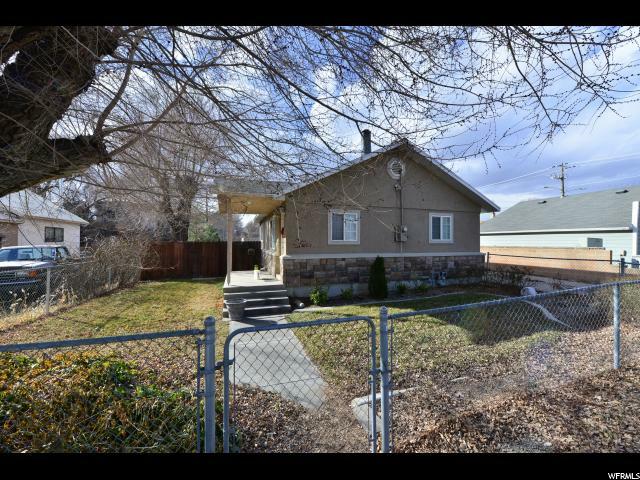 This location offers an efficient commute to Salt Lake County or Utah County alike. This spacious, double master townhouse features an open floor plan, tall ceilings, and a two car garage. This 3 bedroom 3 bath home sits DIRECTLY IN FRONT OF THE PARK, playground and an open grass field. The 1.5+ acre park/field practically serves as your front yard. This is one of only a few town homes that sit along side the park. You can't beat the location of this town home! Enjoy soft close cabinets, modern ceiling fans in every room, hard surface flooring throughout the second level, an electric fireplace, and upgraded stainless steel appliances. Another unique feature of this town home - DOUBLE SHOWER HEAD in the bigger of the 2 master baths. This home will not disappoint! The HOA includes Internet and Cable TV. The HOA takes care of yard/common area maintenance and snow removal. First Floor: 2 car garage, utility closet, storage closet, full bathroom, bedroom with walk in closet. Second Floor: Open kitchen layout, kitchen island, dining area, fireplace, and living room with hard surface flooring throughout. Third Floor: Laundry room and 2 bedrooms each with their own en-suite bathroom. Square footage figures are provided as a courtesy estimate only and were obtained from the Builder's brochure." "DO NOT disturb residents. SHORT SALE. MUST INCLUDE PROOF OF FUNDS WITH ALL OFFERS. **no showings at this time**. SOLD AS IS. NO BLIND OFFERS ACCEPTED. THE VALUE IS IN THE LAND. .70 AC. HORSE PROPERTY. REVIEWING ALL REASONABLE OFFERS.1 block from city hall, walking distance to parks legal non conforming lot R1-43. metal tack shop stays, all other shops/racks/fencing to be removed. House has 2 bedrooms up, 1 bath and very high ceilings in the basement. Needs extensive work. fruit trees: cherry, apple, pear, plum and walnut. NO SIGN on property. " "Charming Bluffdale Town home with stunning Mountain views! 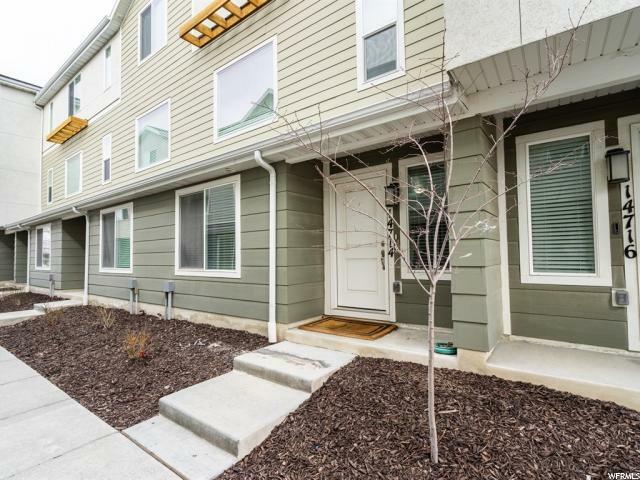 Vibrant location offers quick access to Wasatch Mountains to enjoy walking/biking trails, shopping, schools & parks! Home boasts granite countertops, gorgeous faux wood floor and 2nd Master bedroom! Welcoming Great room features full Kitchen, expansive granite island with built in sink, custom sub tile back splash, soft close cabinets and drawers and large picture windows to allow natural light. Grand Master Suite Features Plantation shutters with Master Bathroom, granite vanity, custom walk in shower and walk in closet with built in shelves. 2nd Master Bedroom highlights Plantation shutters with full Bathroom and granite vanity. Refrigerator, entertainment center, dining table and chairs are excluded but negotiable. Location, location, location! This home is a MUST TOUR!" 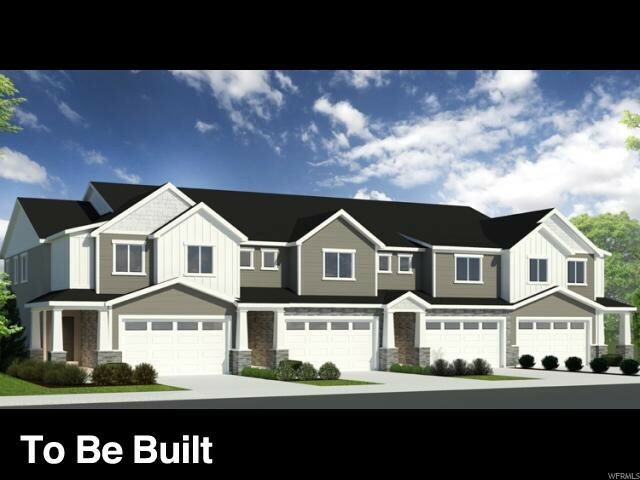 "Our Yale floorplan feautures 3 bedrooms with a loft and fenced in rear yard! Many upgrades in this home! 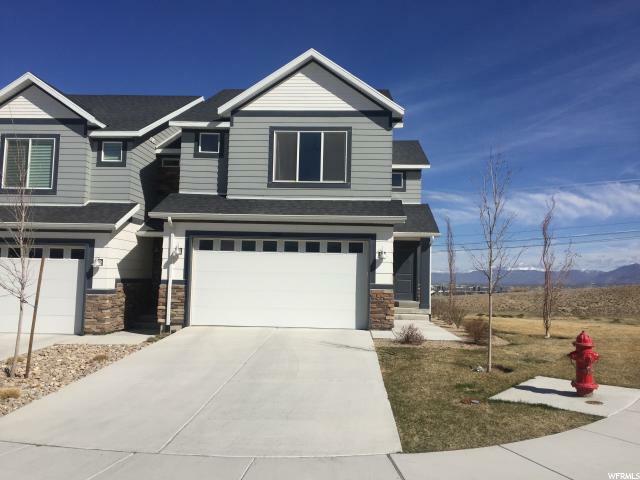 White cabinets, granite countertops in kitchen and master bathroom, stainless steel appliances, wood laminate on entire main floor, walk-in shower in master, and stair railing! 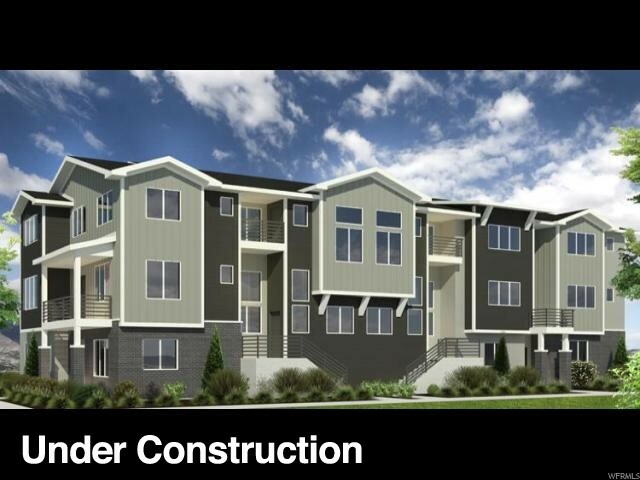 Close proximity to I15 and Silicon Slopes. Community includes 2 large city parks, 2 schools and walking trails. 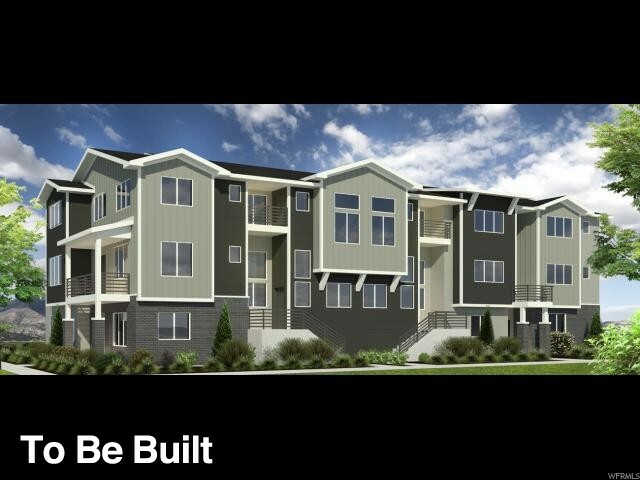 Come see why Woodside Homes is better by design!" "Yes, its a beautiful three bedroom, two and 1/2 bath townhome, but its also one of the few that overlooks the park. The tall ceiliings and open floorplan with a large diningroom, is great for entertaining, and the guest parking is just a few steps away. Enjoy a deck off the family room and a fenced in patio. " 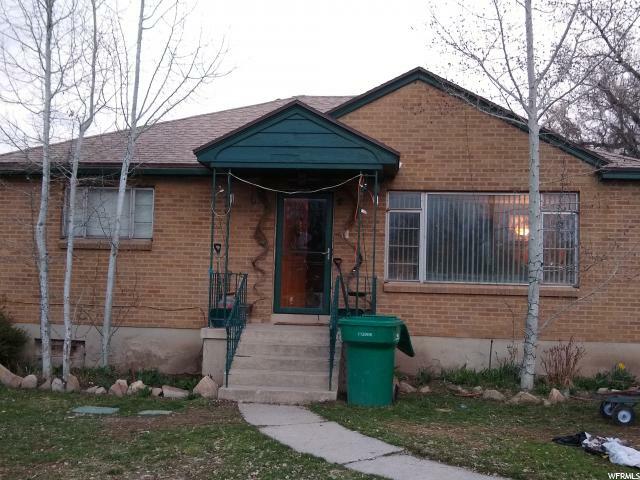 "Fantastic townhouse in the popular Bluffdale area. Close to everything. This home has many extras including 2 Master Suites, shiplap and upgraded lighting. Best of all this is the only unit that comes with Solar panels by special permission from HOA. ONLY $9 per month for electricity. Yes you read it right, $9 a month for electricity. This property will go quickly. " "HURRY HURRY! 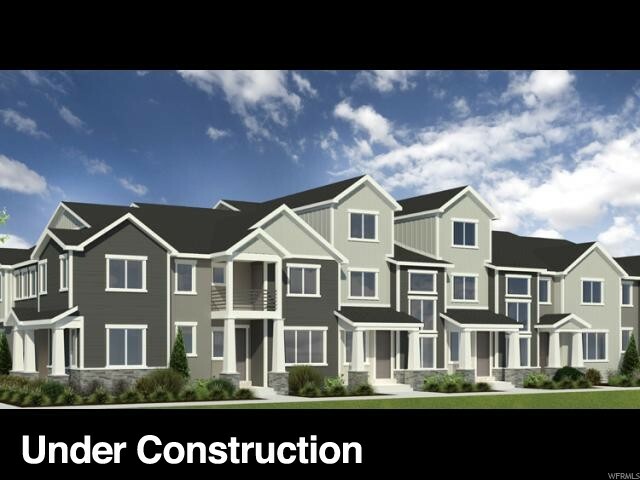 Only a handful of lots left* Beautiful Porters Point Townhomes* Single family home feel* These townhomes have it all! Large fenced backyard* No direct backyard neighbors* Front garages* Trails close by* Grandmaster bath with tub/shower* 9ft ceilings on the main* Granite in the kitchen* Lender paid closing costs on most loans with preferred lenders only* Pick your colors and upgrades to make it your own*"
"HURRY! 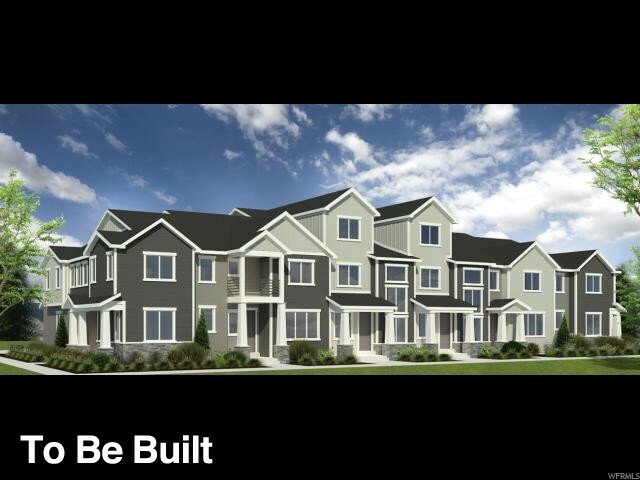 Only a handful of lots left at Porters Point Townhomes* Single family home feel* These townhomes have it all! Large fenced private backyards* No direct backyard neighbors* Front 2 car garages* Trails close by* Grand Master Bathroom with separate tub/shower* 9ft ceilings on main floor* Granite in the kitchen* Lender paid closing costs on most loans with use of preferred lenders* Pick your colors and upgrades to make it your own! * "
"This beautifully upgraded town-home sits on one of the most coveted lots with a side yard and great unobstructed views. Granite counter tops throughout the home with a fully finished basement. Option to hook up a wet bar or salon sink. Your family will love the large theatre room in the basement with surround sound and projector included! Square footage figures are provided as a courtesy estimate only. Buyer is advised to obtain an independent measurement. Agent related to seller." "Porters Point community in Bluffdale* Ready to occupy* Front yard landscaping with auto sprinklers and a private fenced back yards* Double sinks in the master bathroom* 2 car garages* 9ft ceilings on main floor* Vaulted ceilings on 2nd level* and more! Lender paid closing costs on most loans with use of preferred lender* Beautiful home a real must see!" 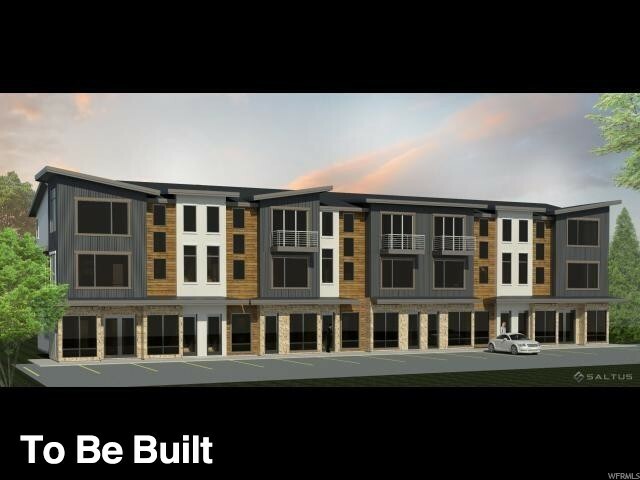 "Live AND work in these rentable commercial space townhomes. Each urban designed unit offers public access and parking for potential clients. Live above your office and/or store front! 'The ALEXANDER' Floor-plan features a vaulted Master Suite with its own private deck, ample second bedrooms, a differentiated dining room, optional loft/office, and vaulted ceilings. 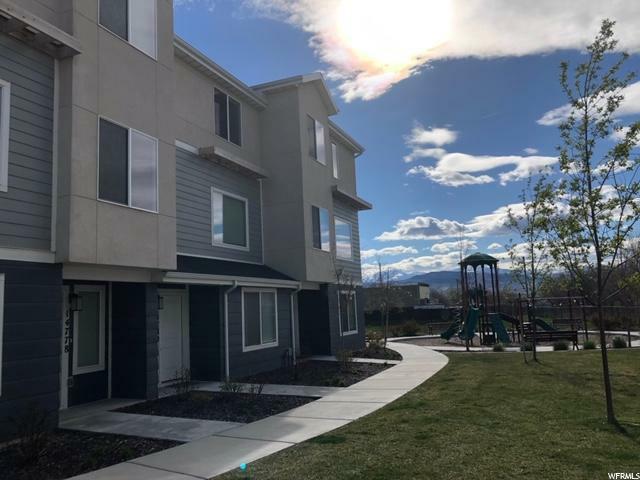 Our standard features are most other builder's upgrades (we include blinds throughout with purchase) and these units offer an opportunity like no other product offered in south SLC county. Owner is a licensed Real Estate Agent. "